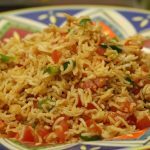 This is not a recipe, it’s a way to hack a favorite Mexican restaurant rice dish at home. Grab a jar of store-bought salsa! No more buying mystery ingredients at the liquor store—hoping you like the restaurant-inspired cocktails you make at home. 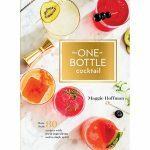 Maggie Hoffman’s The One-Bottle Cocktail re-imagines multi-spirit cocktails subbing in fresh supermarket ingredients and pantry staples that deliver the nuance and complexity of the cocktails skilled bartenders hang their hats on. 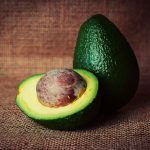 Here’s how to add crunchy avocados to your tacos, quesadillas, or any sandwich, really. 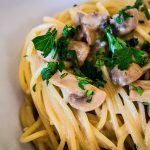 Local mushrooms are all over the place, so now’s the time to make a simple creamy pan sauce for pasta with lots of grated cheese. Consider it your weeknight dinner, elevated. 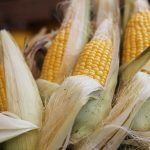 Shuck Corn the Fast, Easy Way! If you’ve got a microwave, you can shuck corn on the cob the fast, easy way. 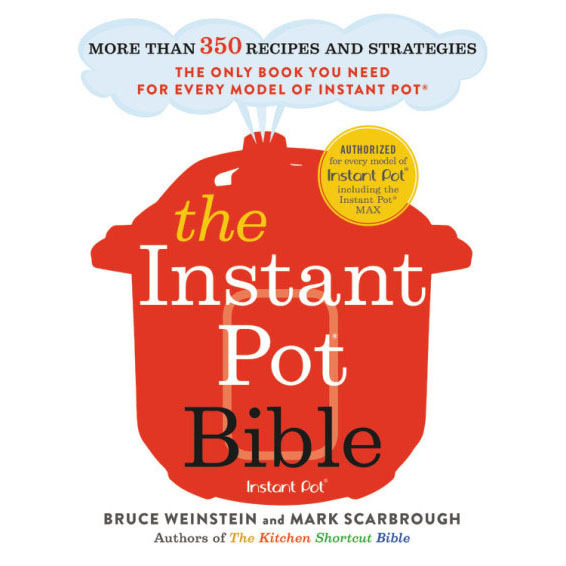 This tip from Cook’s Illustrated is a must-try.